Who needs the city when you have the islands? Who needs shoes when you can walk barefoot? 100% sand friendly, 100% winter repelling, 100% off-duty, 100% resort-bound wear, ideal for underwater dives, long barefoot walks on the beach, lazy sunset watching and endless island exploring. Inspired, designed and created with signature care and love for detail, each MAAN piece is a locally produced original, made from selected fabrics and premium materials. 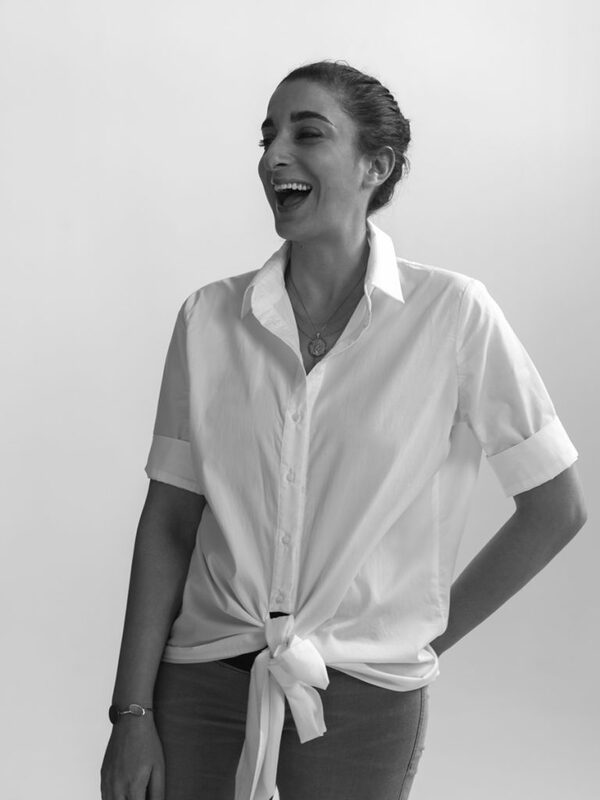 MAAN was founded in 2014 by Athens based designer and creative director Marilena Andreadi. A Central St, Martin’s graduate with a long and diverse background in fashion. Taken by the endless greek sunshine and the seamless feeling of Fuss-Free Island Life, Marilena designs chic but carefree maillots, cover-ups and other beachwear for for stylish women who effortlessly mix & match culture with adventured luxury with freedom.